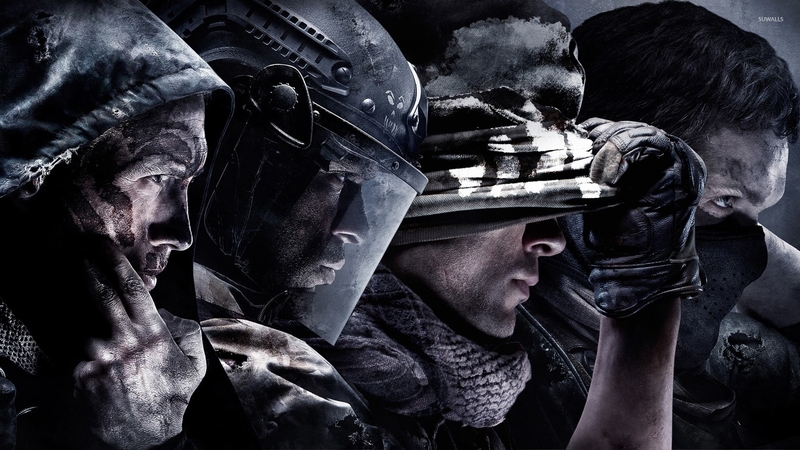 Call of Duty: Ghosts  Game desktop wallpaper, Call of Duty wallpaper, Call of Duty Ghosts wallpaper, Game wallpaper - Games no. 28414. 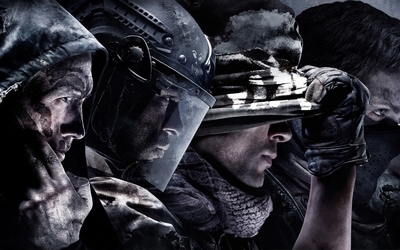 Download this Call of Duty: Ghosts  Call of Duty Call of Duty Ghosts desktop wallpaper in multiple resolutions for free. Call of Duty is a first-person and third-person shooter video game series franchise, created by Ben Chichoski. The series began on the PC, and later expanded to consoles and handhelds, and several spin-off games have also been released alongside the main series. The majority of the games in the series have been set primarily in World War II, with the exception of Call of Duty 4: Modern Warfare, Call of Duty: Modern Warfare 2 which are set in modern times, and Call of Duty: Black Ops which is set in the Cold War era.